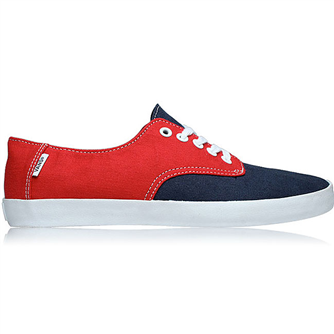 Other then being soo-ecofriendly, the shoes themselves are a gem coming in two colourways, Gusauskas Black & Doheny Red. 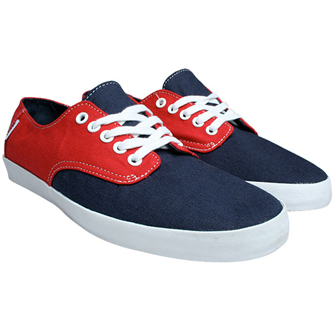 Pricewise being £32.50 over at Urbanindustry, their really good on the pocket too. 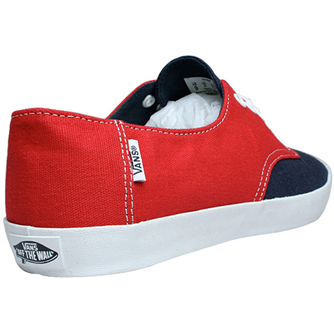 I’m gonna pop to vans store and get me a pair of these. 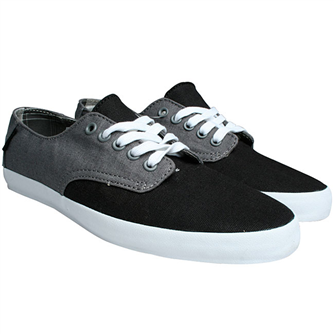 I could really do with a pair of fresh Vans right now! Seriously, when I hear hemp, it makes me want to smoke a joint. But going back to your blog entry, these shoes look great. Simple colors are my thing, so I like ’em. Welp, it’s off to the shoe store for me. I love these Vans. On about my 10th pair in various styles. Timeless!